Three different radius available: 6mm (1/4”), 10mm (3/8” ) and 14mm (9/16”). 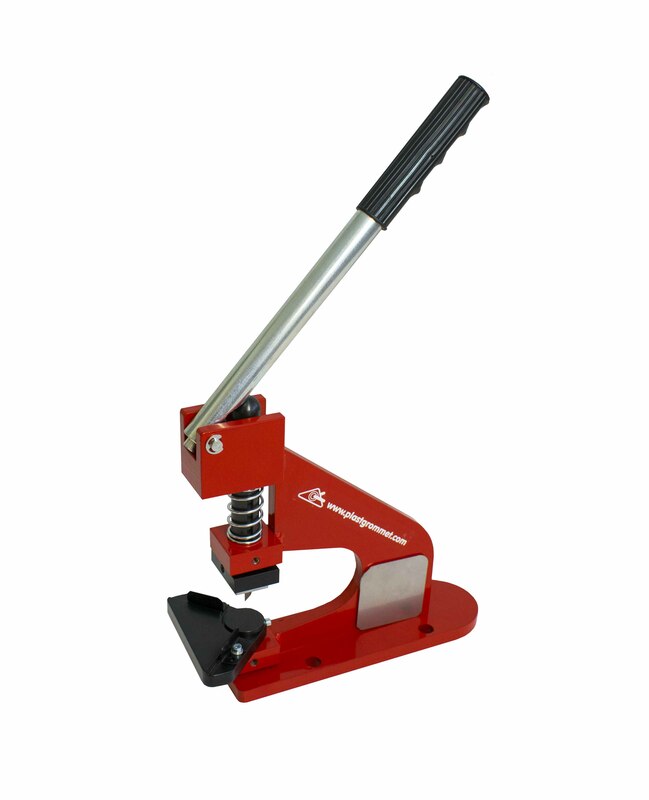 Adaptable to our HPS 025 hand press machine. 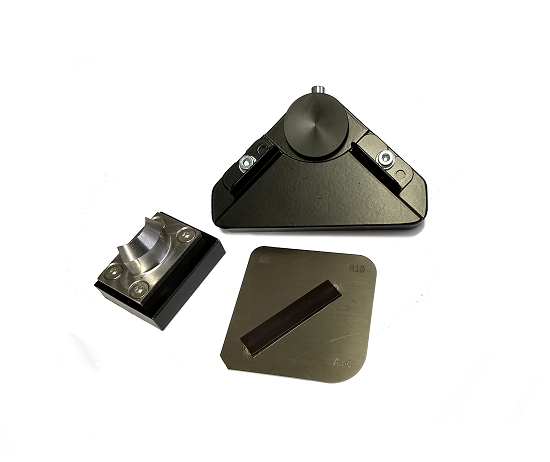 The pneumatic Speed Rounder is the professional tool for those customers that need to round effortless large quantities of aluminium composite panels as Dibond (it works as well in many other substrates). 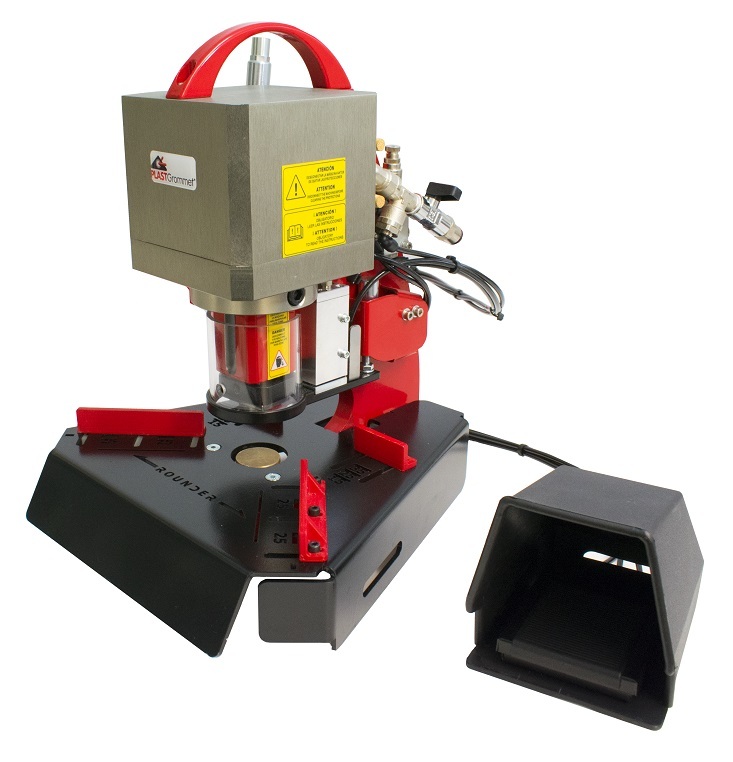 It is possible to transform the Speed Rounder into an eyeleting machine just changing the tooling and making an easy adjustment on the pneumatic pressure. When adapted to set eyelets, the diagonal guides on the base plate will help you to make settings on the corners of corrugated sheets.